Update the look and feel of any home or business with the building materials from Wine Valley Siding Supply, Inc. Based in Bothell, Washington, our lumberyard stocks everything from Western Red Cedar to JamesHardie siding, trims, & shingles, giving you the supplies you need to complete your project. 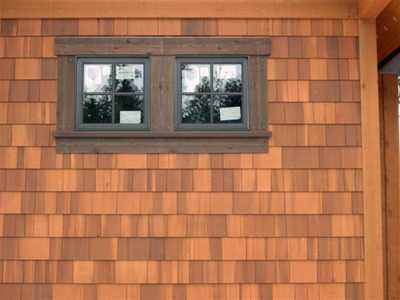 Western Red Cedar’s rich and warm feel adds a classic touch to any building. We stock bevel siding, tongue and groove, trims, and shingles in a large variety of sizes, patterns, and grades. A wide variety of non-stock patterns can be custom milled to meet your needs as well. Our yard stocks many patterns of James Hardie fiber cement siding, soffit panels, siding panels, trims, and shingles. ColorPlus and specialty profiles and sizes are readily available. 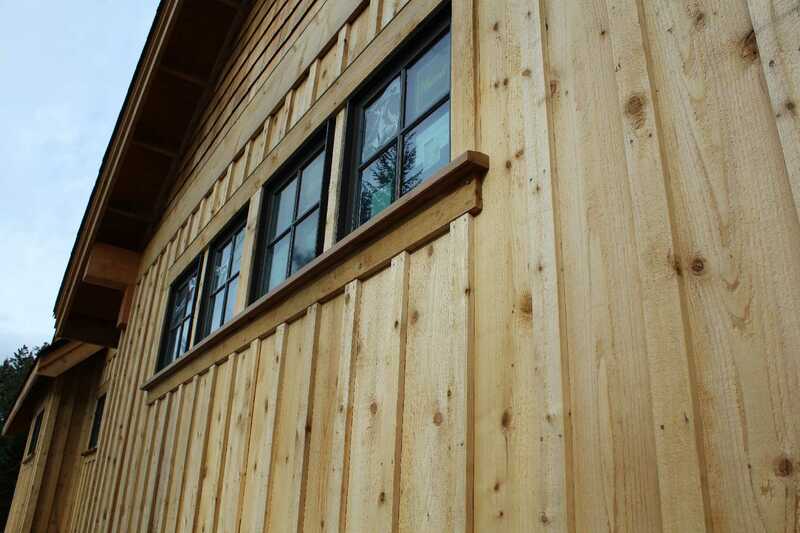 Our 1x6 Kiln Dried ESLP Pine Tongue and Groove and Pre-Primed Premium White Wood trims are an excellent, attractive, and budget friendly option to their Western Red Cedar counterparts. Have your siding order delivered directly to your job site. Our fleet of boom trucks transports our goods to any location in Western Washington and a few counties in Eastern Washington. Need your products right away? Our efficient and easily accessible lumberyard is conveniently located off I-405 in Bothell, Washington. With the help of our staff, you can get in and out of our yard quickly, so you can get back to your job faster. For a full list of our products, take a look at our Product Catalog. It includes the many items we keep in stock for shipping as well as drawings and product options. The Western Wood Products Standard Patterns is an excellent resource for stock and custom pattern profiles with dimensions.